Coursera’s mission is “learning without limits by connecting the world to a great education.” One way we are accomplishing this goal is by making select course lectures subtitles available in different languages. Since January 2013, Coursera has received more than 1.1 million unique visitors from Russia, and today, we’re excited to announce a collaboration pilot with Digital October, a center for new technology and entrepreneurship located in the heart of Moscow. We’ll be working with Digital October to bring more courses to Russian-speaking students, starting with University of Pennsylvania’s popular course on Gamification, taught by Kevin Werbach. The Digital October team has already begun translating subtitles for this course. They will also translate a talk that Kevin Werbach is giving today called the “Shall We Play,” available on KnowledgeStream, an online distance-learning initiative run by Digital October. You can watch Professor Werbach’s talk live at 9AM PT this morning. 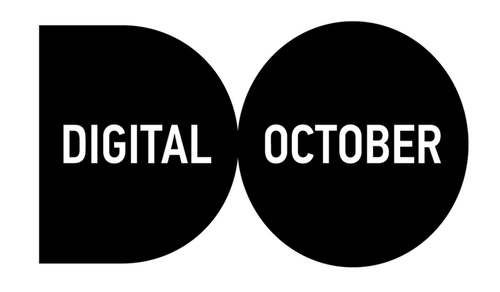 In addition to translating courses, Digital October will also host in-person meet-ups for Russia-based Courserians, beginning with a in-person meet-up for Gamification students at the Digital October headquarters soon. “We hope that this is only the beginning,” says Yulia Lesnikova, Director of Educational Programs at Digital October. Digital October describes themselves as a place “where great content meets great people.” Like Coursera, they believe that knowledge should be available to everyone, regardless of location, income, language, age or gender. We are excited to be working together on this pilot.